Welcome to Jurassic Park, where event the cabbage is primitive. A bit of uncommon knowledge, at least in my neck of the woods, is that kale has several edible cultivars. The commonly found cultivar is known as curly kale. It has that somewhat bitter, earthy flavor that kale lovers have come to expect and love. People who hate kale? That bitterness is normally the reason they hate it. Other Brassica are not bitter. What gives, kale? Why you gotta be such a drag? 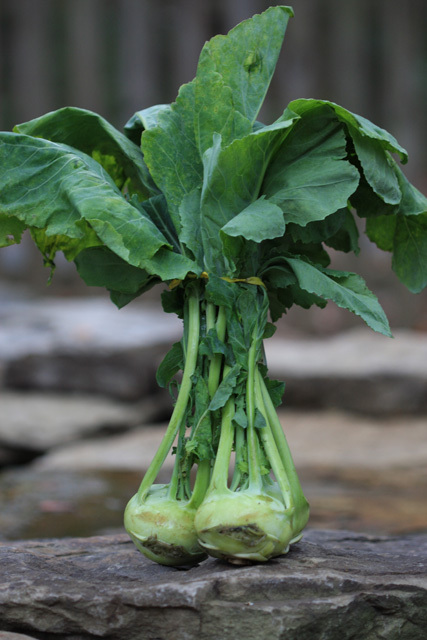 Enter dinosaur kale, which is also known as Tuscan or Lacinato kale. Dinosaur kale is the second most common kale, aside from the ornamental varieties, found in the US. Judging by the taste and look of the thing, you’d hardly think it was a kale. It’s obvious why they call it dinosaur kale. Look at those bumps on the leaves. They look reptilian. It’s called Tuscan kale because it was first cultivated in Italy. 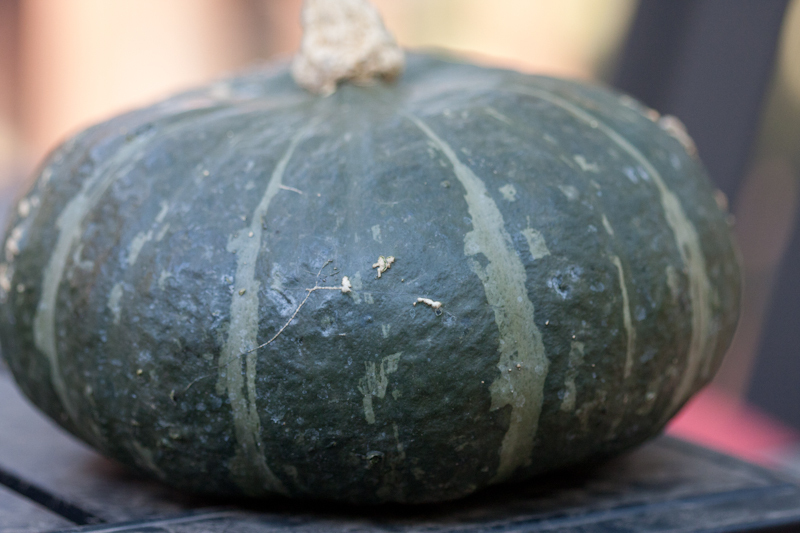 It’s more commonly found in Italian cooking than curly kale. 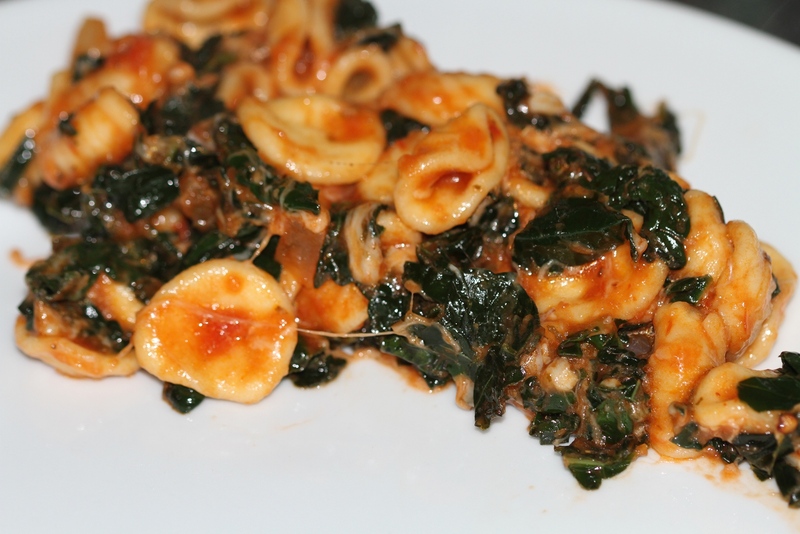 I believe most Italian recipes that call for “kale” mean this variety instead of the curly one. Aside from looking cool, dinosaur kale is slightly less bitter than regular kale. It has a more delicate flavor and a hint of sweetness. 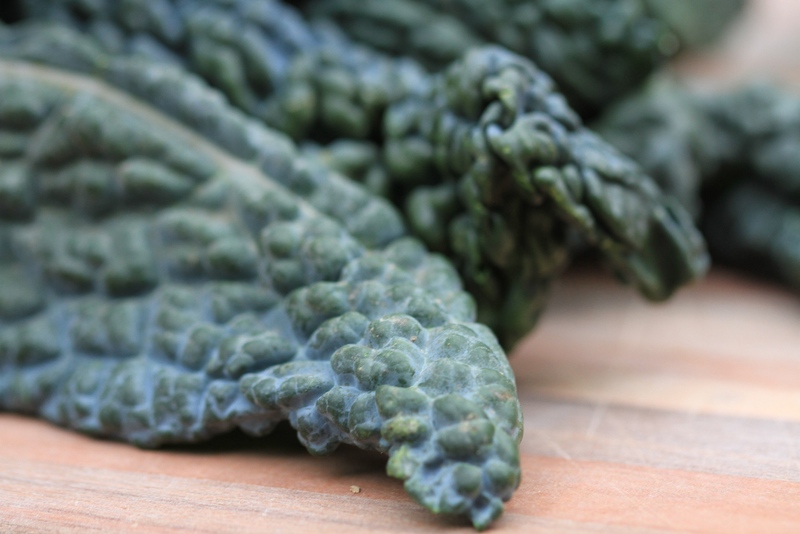 Once you eat this kale, you might consider tossing the curly variety out for good. It does really well in raised bed gardens. I never have much luck with the curly variety, but dinosaur kale grows tall and strong. It has a longer growing season than lettuce. It doesn’t mind the heat as much. When it grows, it really does look like something you could have seen on the set of Jurassic Park. The nutritional profile is the same as regular kale. One cup contains only 35 calories and 5 grams of fiber. Protein accounts for 16% of it’s calories. It also has vitamin B6, magnesium, copper, potassium, iron, manganese, vitamin A, vitamin C and vitamin K (important to remember for those on Coumadin). Vitamin A, C and K are extremely important to health. 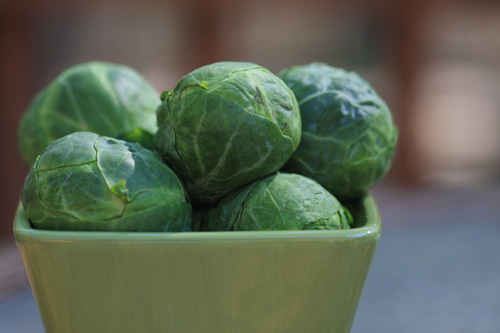 Plus, the high fiber content can help lower cholesterol and prevent heart disease. As an aside, you can eat most ornamental kale too. It has a very strong bitter taste, so most won’t find it tasty. If you buy yours from a commercial grower, I wouldn’t try it. Most ornamental plant growers use pesticides not meant for human consumption. As I said, I have a theory that a lot of Italians recipes that call for kale actually mean dinosaur kale. So, use it for “kale” in any recipe. Here’s a favorite of mine. Boil some water with salt. Cook orecchiette until al dente, about 10 minutes. Drain. Heat a pot or deep saute pan until hot. Add olive oil and garlic. 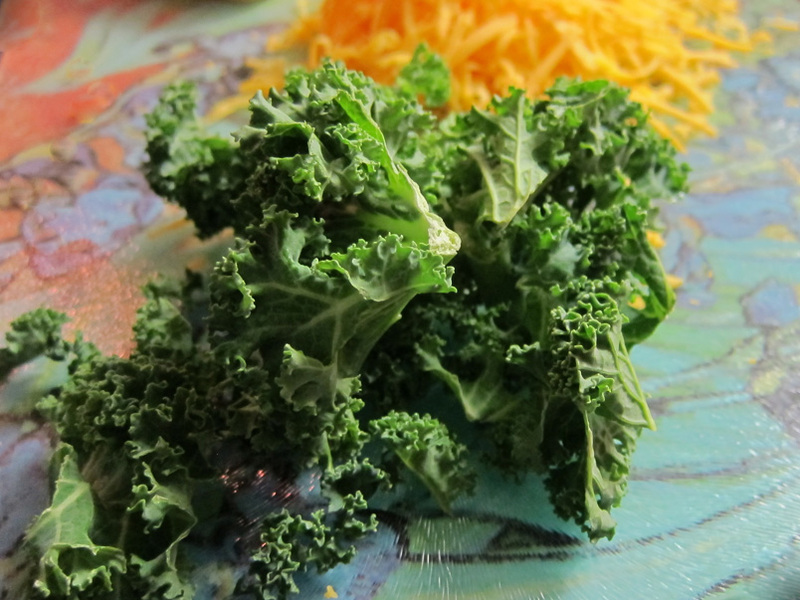 As soon as the garlic begins to smell fragrant, about a minute, add the kale, salt and red pepper flakes. Lower the heat to medium low, cover and cook for about 10 minutes, or until tender. Add the tomato sauce and stir until thoroughly heated. Mix pasta into sauce until well mixed.